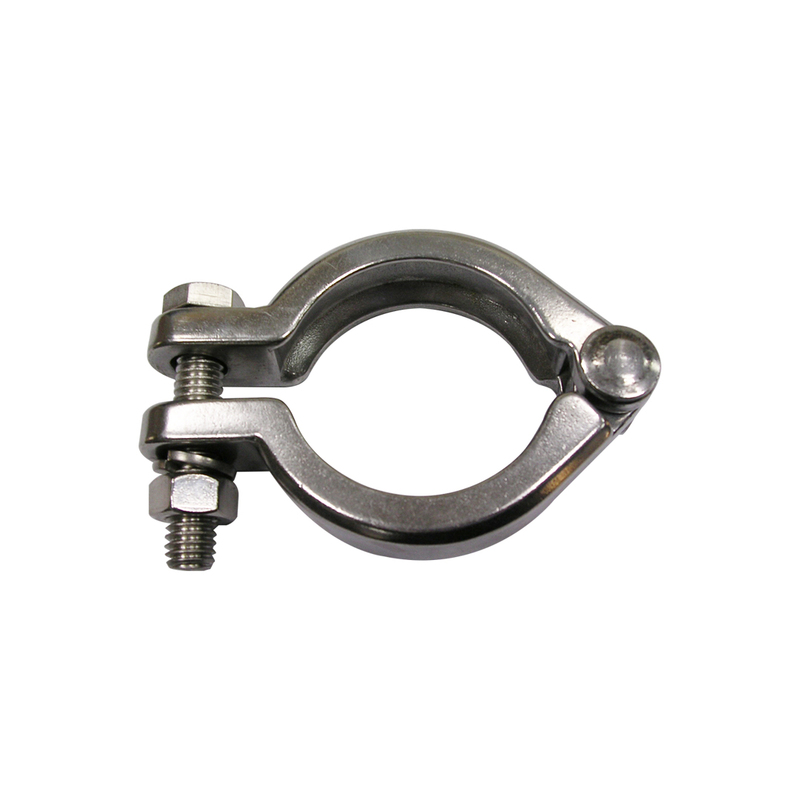 I-Line Clamp (P53) - CSE GROUP - CSE. 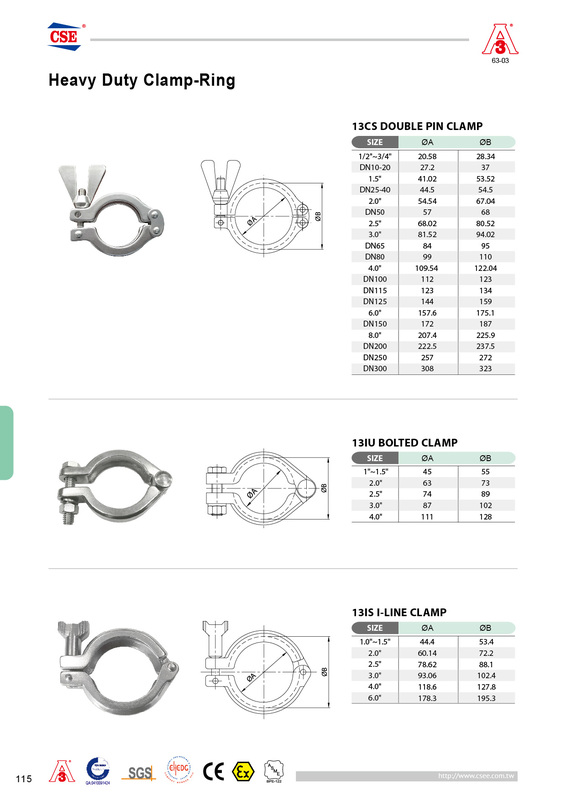 Chiang Sung Enterprise Co., Ltd.
I-LINE Clamp System as Below: 13IS Sigle Pin Clamp, 13IU Bolted Clamp. 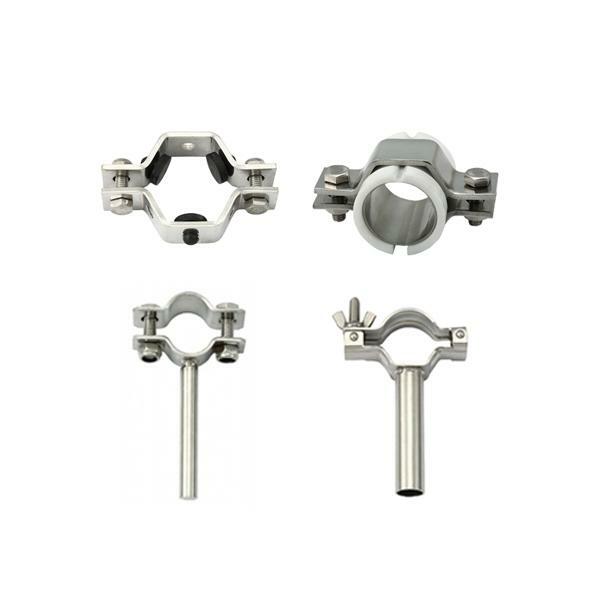 you also can ask us for installing different wing nut according to your request. 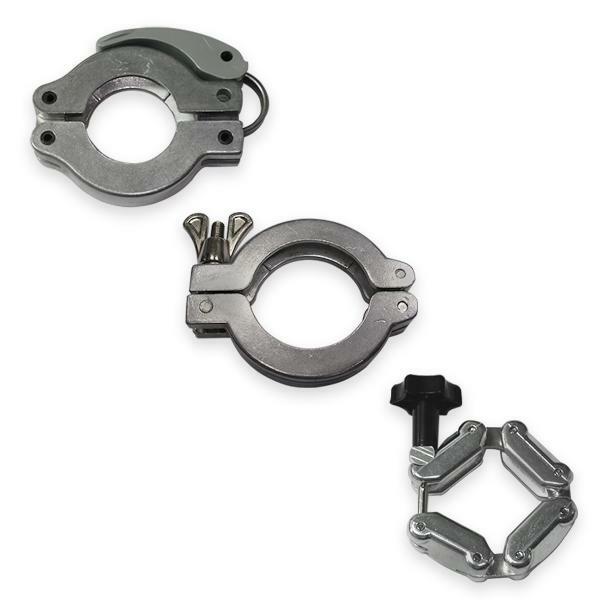 We could offer all kinds of wing nut: 13MHH-11, 13MHH-12, 13MHH-13, 13MHH-14, 13SP-2..... 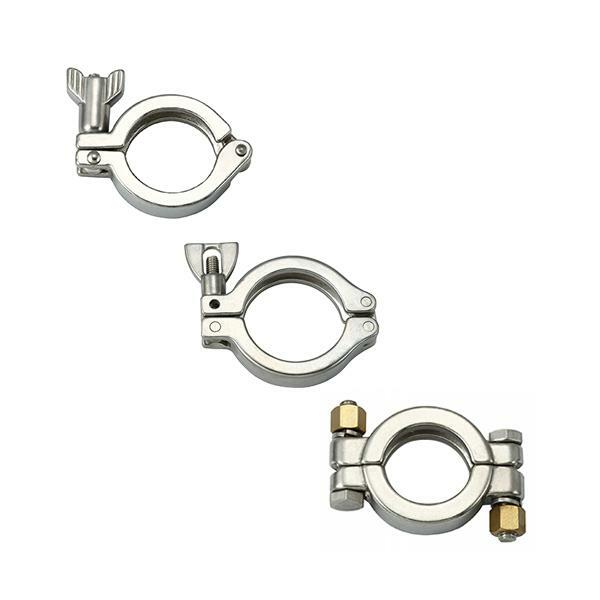 Besides, you also can ask us to collocate the correct clamp type with your ferrules or you also can use our clamps to match with other standard ferrules.